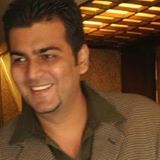 The stock has given a breakout above 500-502 and can see a quick move to 520 levels in next few sessions. If able to cross 520 can see much bigger move. The stock has been strong even in the current correction. 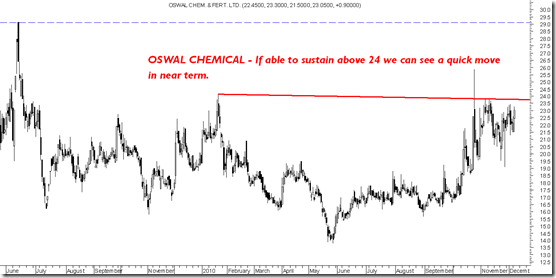 Sustaining above 24 could see a strong move to 29 levels. Watchout for volumes. The company has only land bank and real estate and is not a fertilizer company as the name suggests. What is ur view on sesagoa now? KS Oils is not stuck in price rigging scam and falling deep. Is this fundamentally good to pick at lower levels ? 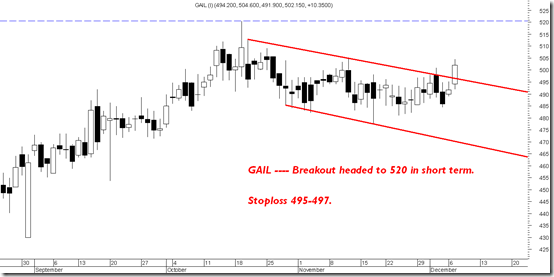 Bought Gail today but the Sl triggered..Should I buy it again tommorrow? Any views on Bajaj Auto @ CMP, Triveni @ CMP and Reliance Ind @ CMP?